What are Continuing Education Programs and Why Should You Consider One? Ever heard of continuing education programs? Do you want to know why they’re important? What are continuing education programs and why should you consider taking one? How can you benefit from pursuing one such program? 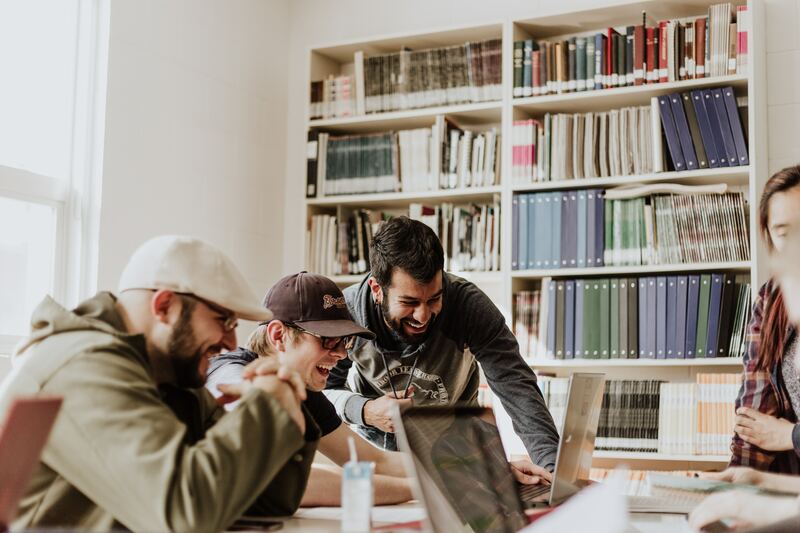 The first thing you should know is that any adult can take continuing education courses even though they’ve already obtained a college diploma or university degree or have a stable 9-to-5 job. The programs give you the freedom to pursue whatever course you want if you want to further enhance your skills or explore other career paths. Continuing education programs offer a wide range of courses such as accounting, philosophy, healthcare, information technology, and many more. Most programs focus on non-credit courses to allow students to develop a new area of interest. There are also some programs that offer certificate courses. Another great thing about continuing education programs is that they provide a number of innovative ways and resources to teach a specific course—from online classes to workshops to hands-on training. For instance, adults enrolled in writing courses are expected to practice and sharpen their skills through writing workshops while those in the HR courses are given the privilege to experience the various areas of human resources. 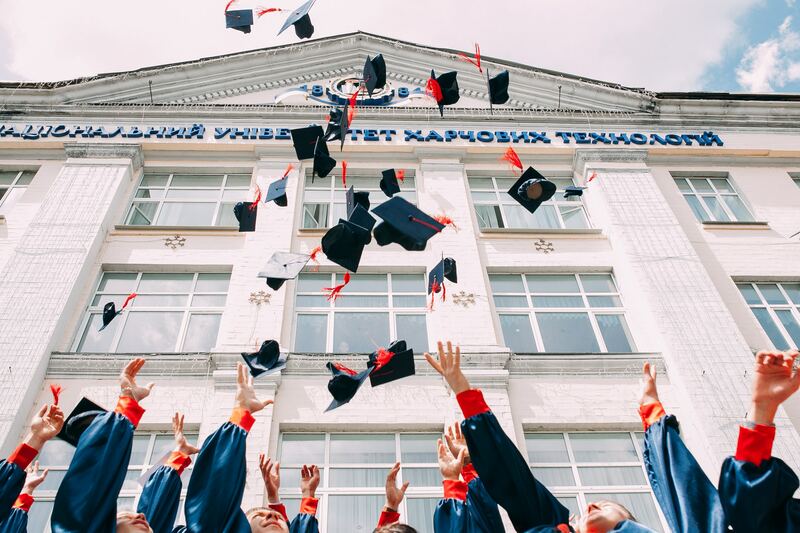 In most cases, people decide to pursue continuing education programs to increase their chances of getting a job promotion or a raise from their employers. A continuing education program will take you a step further into the career ladder with the new skills you’ll be acquiring. It gives you the opportunity to widen your knowledge in your area of expertise. 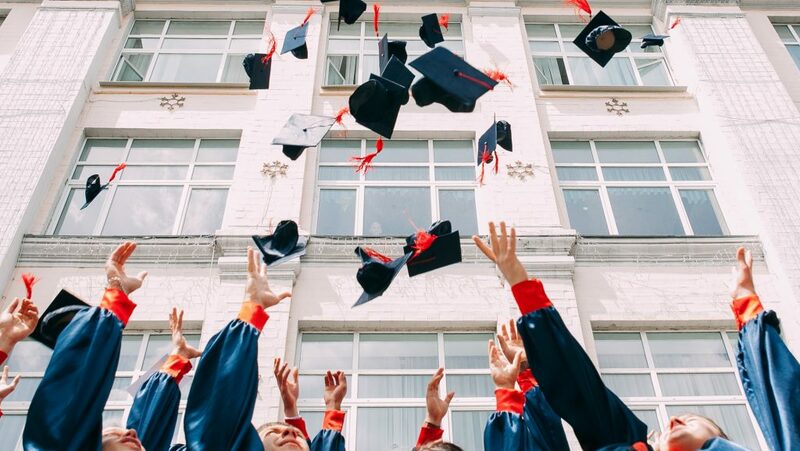 You won’t find it difficult to get another job in the future since employers are more likely to hire you over applicants without advanced education credentials. It can be a great way to learn more about other subjects that are not related to your main profession. You’ll be able to make new connections with like-minded individuals. It’s a good way to boost your self-confidence and self-esteem. You’ll make your friends and family really proud and even inspire them to follow your lead. With just one vehicle donation to us at Goodwill Car Donations, you’ll be able to help the men and women in your community who are burdened with disabilities, lack of education, and other personal barriers to employment. We will auction off your donated vehicle and invest the proceeds to support the critical community-based programs of the Goodwill organizations in your area. These nonprofits use the funds to sustain the delivery of various essential services to your community such as skills and job training, career development and placement, scholarships, youth employment, livelihood, disability benefits support, and other community-building support services. Donating a car to us will also benefit you greatly since you’ll get to remove an unwanted vehicle from your property for free. Moreover, your charitable contribution will entitle you to claim the highest possible tax deduction based on the selling price of your donated vehicle after it is sold at auction. To know more about Goodwill Car Donations, check out our FAQs page. For inquiries, give us a call at our toll-free hotline 866-233-8586 or send us your message online. You can make your car donation by either filling out our secure online donation form here or by calling us. Continuing education programs are just some of the programs offered by Goodwill organizations for the benefit of the disadvantaged people in various communities throughout the United States. You can help us transform the lives of these people with your car donation. Just call us at 866-233-8586 and get started with your car donation. We can’t wait to transform lives with you!